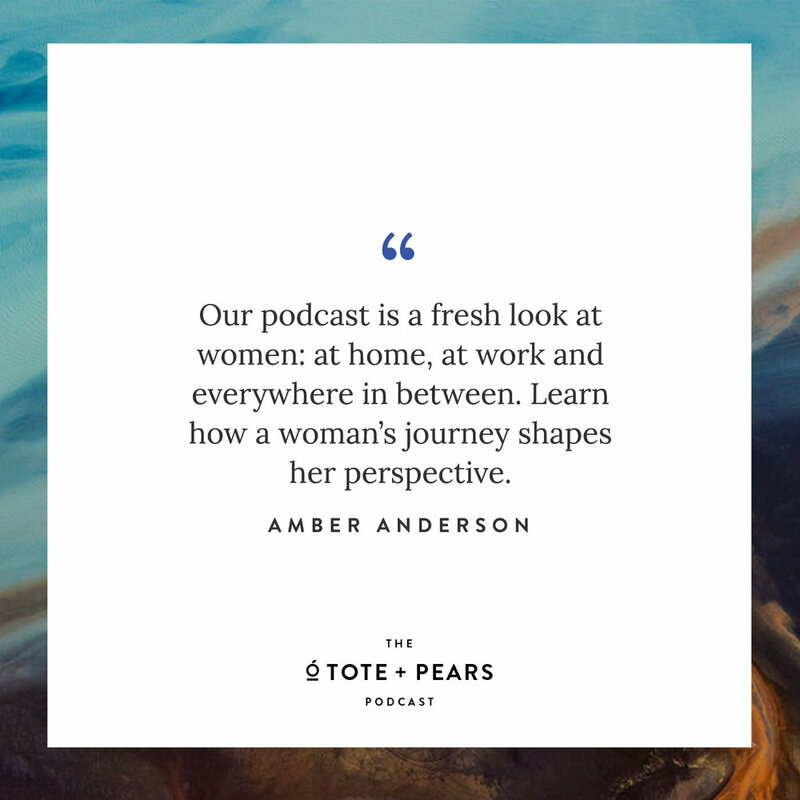 Meet the host of The Tote + Pears Podcast, Amber Anderson, and get a glimpse into what’s to come. The podcast kicks off on January 2nd, 2019. We’ll see you there!